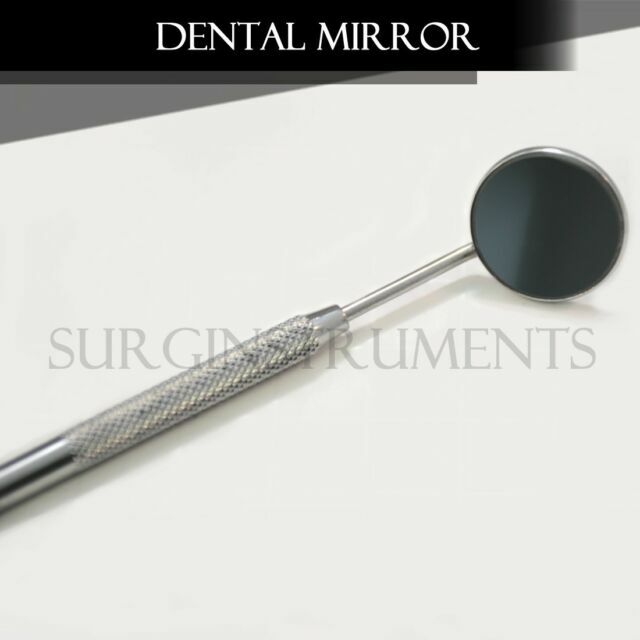 10 (Ten) Dental Examination Mirrors. Always Best Quality! Stainless Steel. MAIN PRODUCTCATEGORIES. DETAILS &POLICIES. 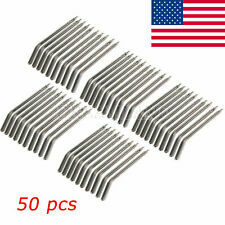 HIGHEST PRODUCT QUALITY. WHYCHOOSE US ?. Handy for working in tight in inaccessible places on small projects. The metal frame could be a problem if working on electrical devices. I now have one located in every place in the house, garage or tool kit that I might need one. The one I had never seemed to be handy, now one is. I was pleased with them. They rust away after autoclave, and start turning dark. Items as described, packed well for shipping, prompt shipment.